Floridians who are eligible to receive medical marijuana will still have to wait a long time to access smokable products if a judge lifts a stay. An attorney representing the state's Department of Health said Monday that even if smokabe medical marijuana was made legal, it would not be immediately available. 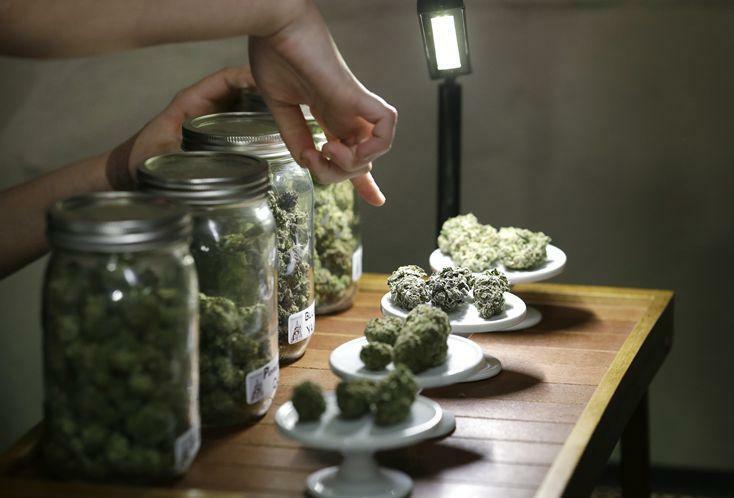 Assistant Attorney General Karen Brodeen said it would take several months for the department to make rules and for medical marijuana treatment centers to stock the product. Leon County circuit court Judge Karen Gievers heard testimony Monday on a motion that would vacate a stay on a May 25 ruling that said a provision banning smokable cannabis was unconstitutional. The state immediately filed an appeal which led to an automatic stay against the ruling's implementation. 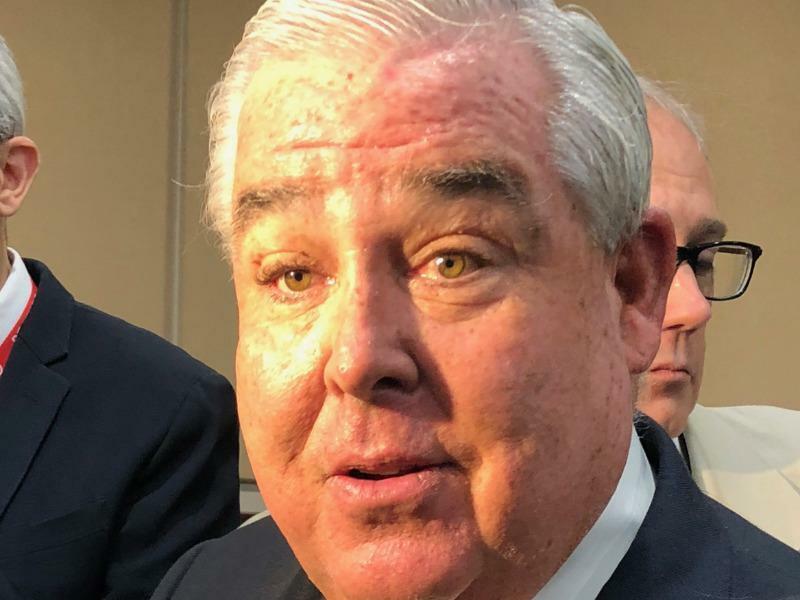 John Morgan's People United for Medical Marijuana and two patients with terminal illnesses appealed the stay. Jon Mills, who represents the plaintiffs, said if the stay is vacated, then the Department of Health should get to work on creating rules even if further litigation continues. "There's no excuse for delay at this point," Mills said. "We have tens of thousands of people in Florida who could benefit. We need to expedite it as much as possible." Florida voters approved a constitutional amendment in November 2016 allowing the use of medical marijuana, which left it up to the Legislature to approve enacting laws. Morgan, who was the guiding force behind the amendment, has noted that a "statement of intent" shared with the public before voters approved the constitutional amendment made it clear that "smokable marijuana wouldn't be used in public." He also added "we said very clearly that if it's not allowed in public, it is allowed in private." Morgan's People United for Medical Marijuana filed a lawsuit last July, less than a month after the Florida Legislature last year banned smokable medical marijuana due to health risks. The state has argued that the Department of Health and Legislature have a role in regulating public health and that the smoking ban addresses reasonable health and safety concerns. Gievers wrote in her 22-page ruling that the ability to smoke medical marijuana was implied in the amendment's language and is a protectable right when used in private places. Gievers said she would decide on the stay "as quickly as possible." If she does rule to vacate, she could put a seven-day delay in place so that the Department of Health could start coming up with rules for treatment centers to cultivate and sell smokable pot. The state would likely appeal to the state's 1st District Court of Appeal in Tallahassee. It will be the second medical marijuana case that court will be taking up after Gievers ruled last month that a Tampa man — Joseph Redner — is entitled under state law to possess, grow and use marijuana for juicing. Redner was prescribed juicing treatments from his doctor to prevent a relapse of stage 4 lung cancer. The stay on that ruling remains in place. Mills said this case is different because the smoking ban applies to everyone. The man who led the efforts to allow the use of medical marijuana in Florida two years ago implored Gov. Rick Scott on Tuesday to drop the state's opposition to letting patients smoke it. 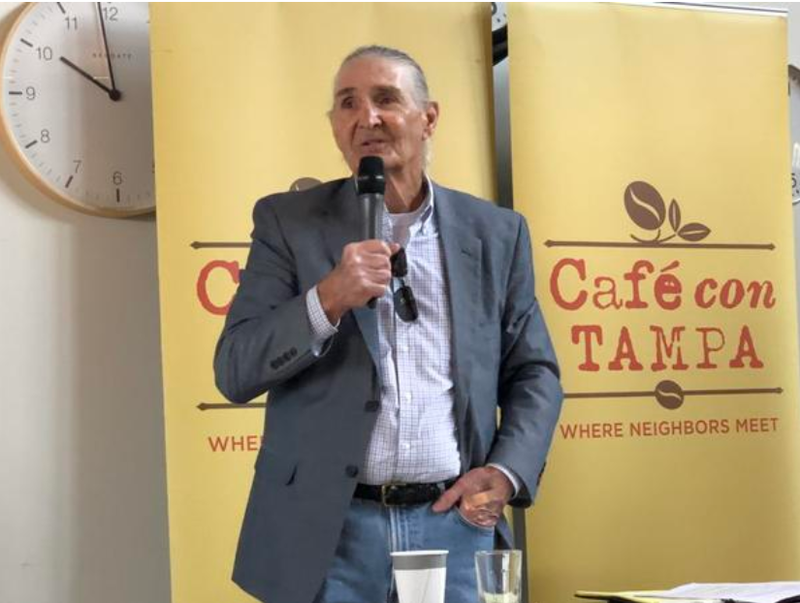 The Florida Supreme Court on Friday refused to jump into an ongoing legal battle about whether Tampa businessman Joe Redner should be able to grow his own medical marijuana to try to prevent a recurrence of lung cancer. The Supreme Court issued a one-paragraph order rejecting Redner’s request that it lift a stay imposed by the 1st District Court of Appeal and allow him to grow his own pot. 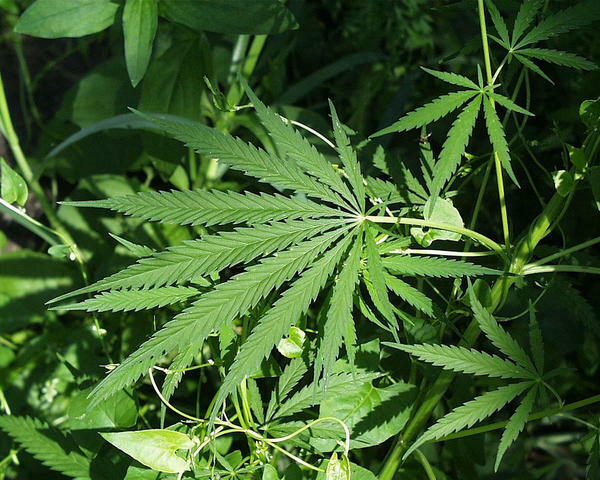 Florida's ban that prevents medical marijuana patients from smoking their cannabis has gone up in smoke.